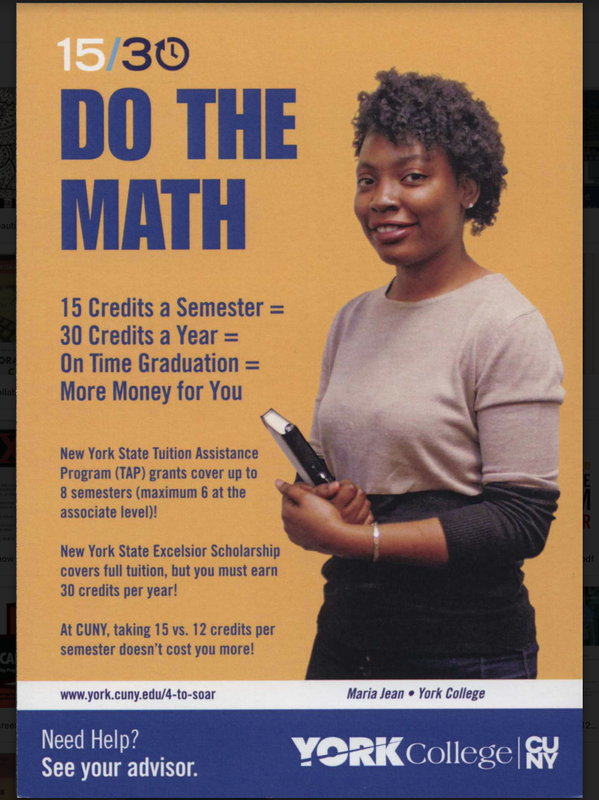 Richard David says he hopes this first-of-its-kind history class is the beginning of something in CUNY and at York. Photo credit: Asar John. 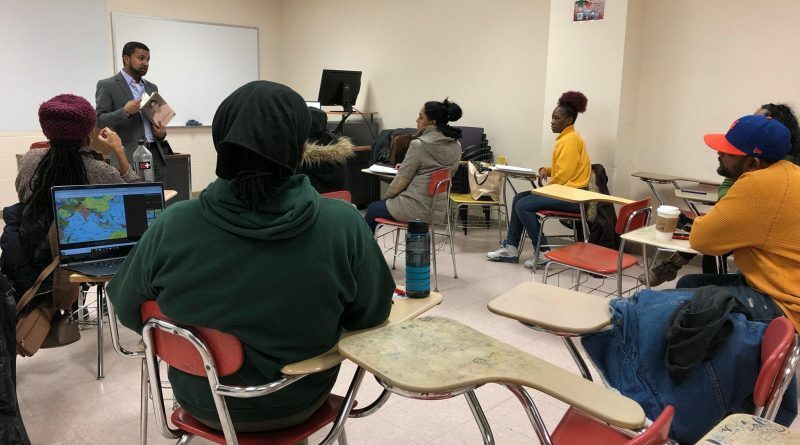 During the second class of the Indo-Caribbean History class, for the Spring 2019 semester, Professor Richard David taught his students about the causes of the migration of Indians across the world. Some of them included the actions of the British East India Company, the invention of the steamboat and its contributions to commerce in and out of India, etc. Indo-Caribbean History (HIST 401) is the first course of its kind to be taught at the City University of New York (CUNY). It is taught by David, a Guyanese native who came to New York at age 10 and has been active in local politics for more than a decade. Most recently he was elected to the post of district leader in the 31st Assembly District Part B which covers Richmond Hill and South Ozone Park with the backing of Congressman Gregory Meeks and State Sen. Leroy Comrie. According to the Indo-Caribbean Alliance website, the borough of Queens is home to the largest number of Indo-Caribbean people in New York City. Guyanese represent the second largest foreign-born population with over 82,000 individuals. Combined, immigrants from nations with Caribbean populations such as Trinidad and Guyana are 227,582. 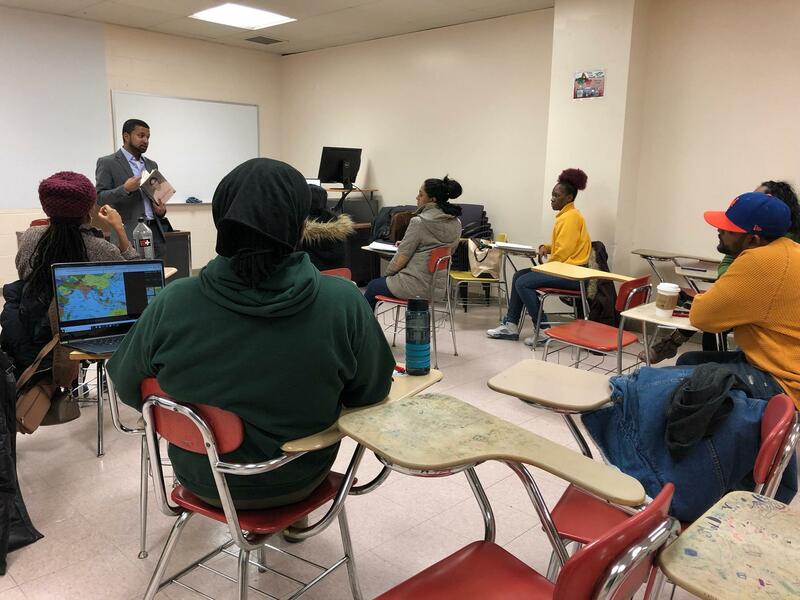 With all different cultures and people of Caribbean ancestry in New York City, CUNY and York, David says there is a reason why specifically a Indo-Caribbean history course is being taught. George White, the chair of the department of History, Philosophy and Anthropology, said David proposed the idea of an Indo-Caribbean history class to him about a year ago. “Richard met someone in the administration who worked under President Keizs, they directed him to talk to me and we were able build the class over the summer,” White said. HIST 401 encompasses social, political and economic influences that gave way to different cultural identities in nations with significant Indo-Caribbean populations. The course is taught with visual aids, literature, films and guest speakers. White said he hopes this will be a starting point and that the college can expand upon this pioneering course. “So we had some ideas about teaching a course on cultural aspects within the Indo-Caribbean community, so there is that possibility of expanding just in that framework of the Indo-Caribbean community,” White says. Yasmeen Manbodhe, a junior taking Interdisciplinary Studies, believes that the history class will help answer some of the questions she has as an Indo-Caribbean youth. 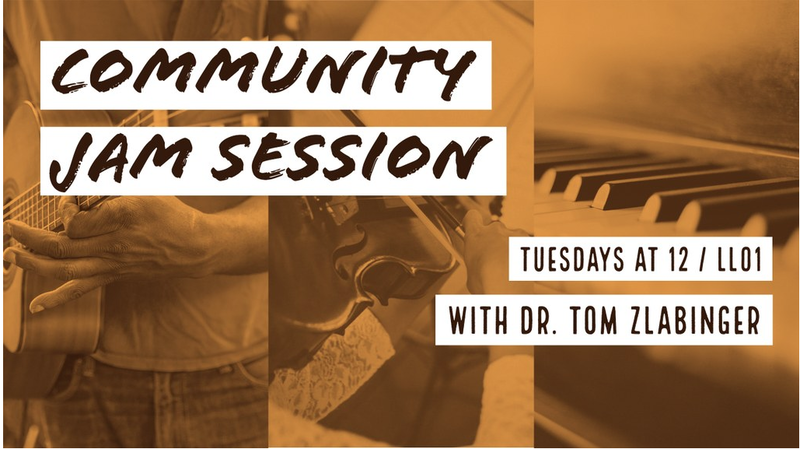 The class is held on Saturdays from 12 p.m. to 2:50 p.m., in Room 3C06 during the Spring 2019 semester.